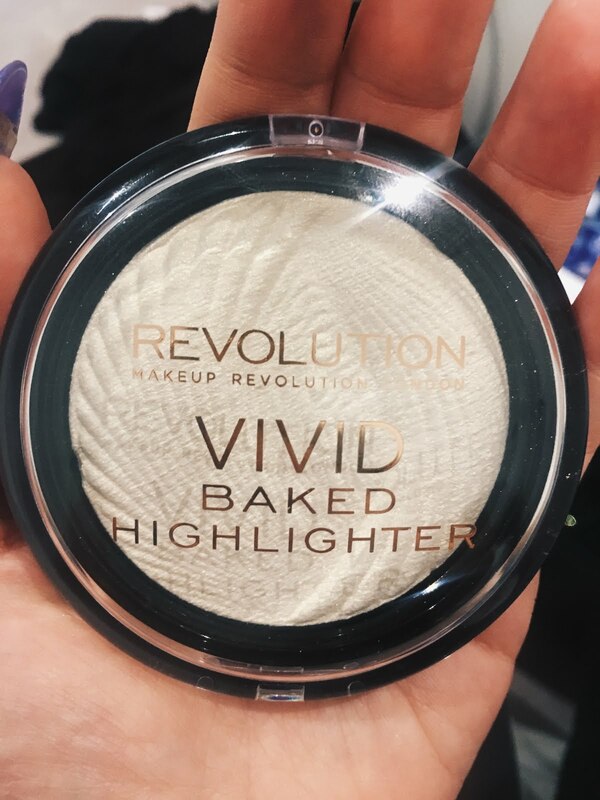 Review: Make Up Revolution Vivid Baked Highlighter - Daisy Chains. Hey everyone, today I've just got a post about a drugstore highlighter that I bought awhile back. I've always seen people rave on about the Make Up Revolution brand which you can get in Superdrug. 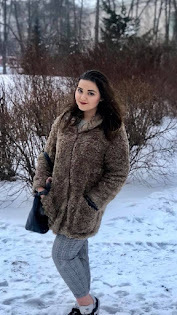 Their products are super cheap and they have just about everything you need for a complete look. I saw their Vivid Baked Highlighter which only costs £3 and was drawn to it. This highlighter is a shimmery white with a golden-yellow tone to it when you reflect light onto it. It really reminds me of strobe cream to be quite honest but in a super pigmented powder form. So since this is super pigmented, you have to be very careful with how you apply it as too much of it on the cheek bone is looks a bit grey, cakey and dirty. Initially, I was very happy with this purchase especially for the price. It highlighted my cheekbones very well and it made me look amazing in photos. However, after awhile without having hit the pan, the highlighter started to chip off and fall to pieces. It was quite sad because I literally had only travelled with it once or twice and now the whole case has fallen apart. The plastic top has completely detached from the pan so even if I wanted to bring it anywhere I really officially cannot transport it. 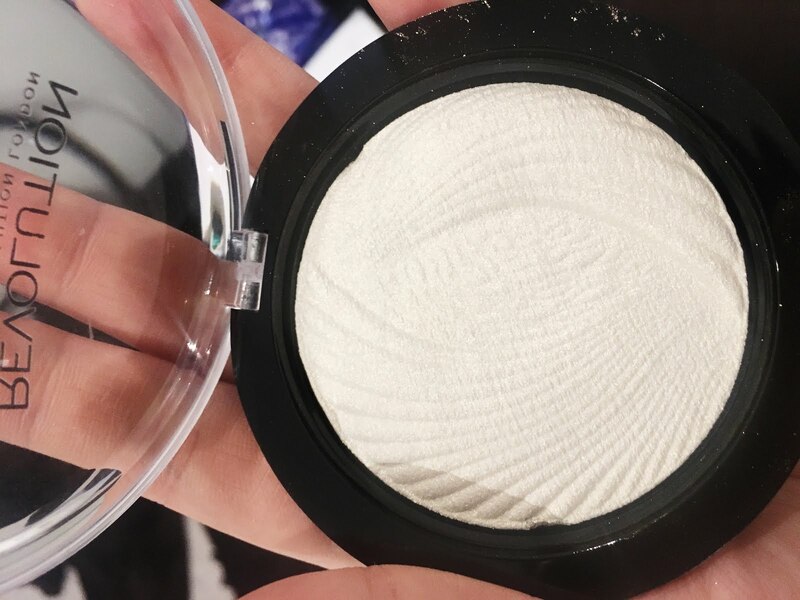 It's quite a shame as this is a really good highlighter but I'm not sure if other people have had the same problem so I'm gonna say that this one might be worth the try as it's such a pretty colour and there are no other issues with it whatsoever. Hey! yeah it's such a pain! I will definitely have a try of that one!